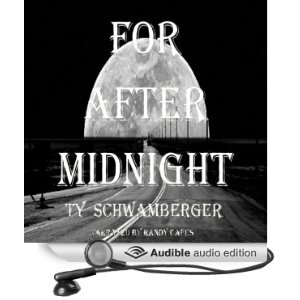 For After Midnight (audio book) – Now Available! 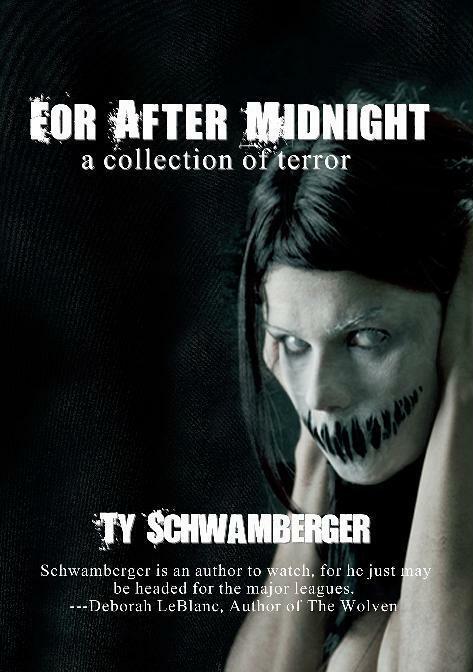 The audio book edition of my short story collection For After Midnight is now available to download (mp3) on Audible.com, Amazon and iTunes. It was produced by Cup O’ Tea Productions and narrated by Randy Capes. You can listen to a free sample via either link. The Trade Paperback (332 pages) and Kindle editions can still be purchased on Amazon. Click here to watch the book trailer. Next Post Cake Batter (short film) — The 2 Year Anniversary!